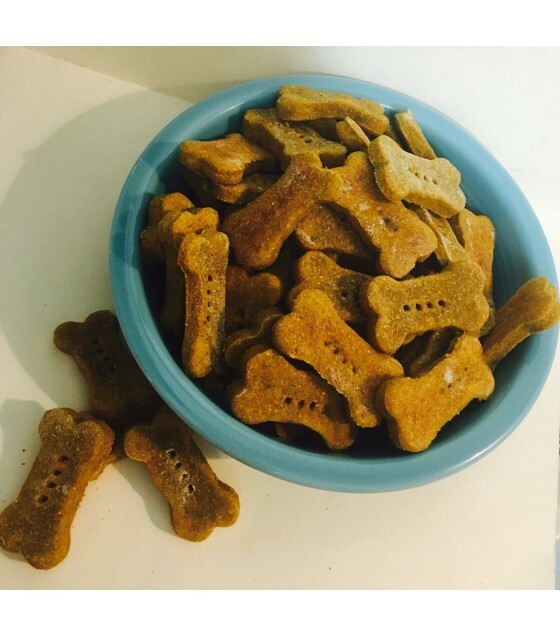 Little Paws Sweet Potato dog treats will have your pups begging for more! Healthy and homemade with lots of love! I do not add any artificial preservatives or fillers to my treats so that you know exactly what you are feeding your dog. All ingredients are listed below. 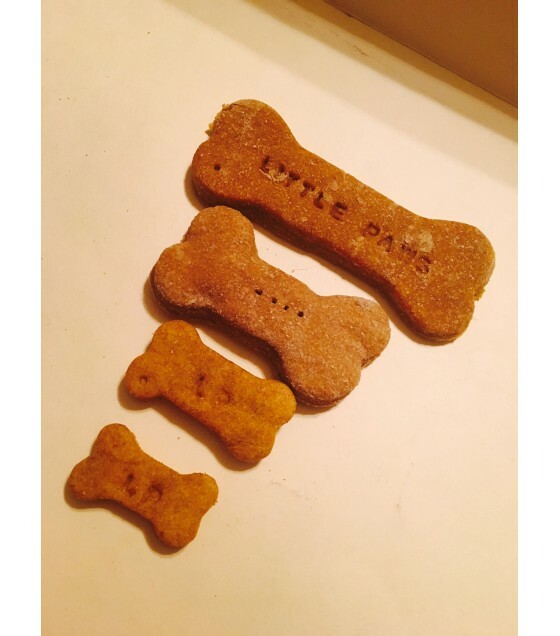 You choose the size of the treats, Mini, Small, Medium or Large and the shape, Bone or Heart. Small-you will receive 3 dozen mini treats. Medium-you will receive 2 dozen small treats. Large-you will receive 1 dozen medium treats. X-Large-you will receive 1/2 dozen large treats. All treats are made to order and are dehydrated for 6-8 hours after baking to remove excess moisture and prolong the shelf life of the treats. Treats will be refrigerated prior to shipping. Treats packaged in a cello bag. Treats can be stored in an air tight container at room temperature but will last longer if kept in the refrigerator.